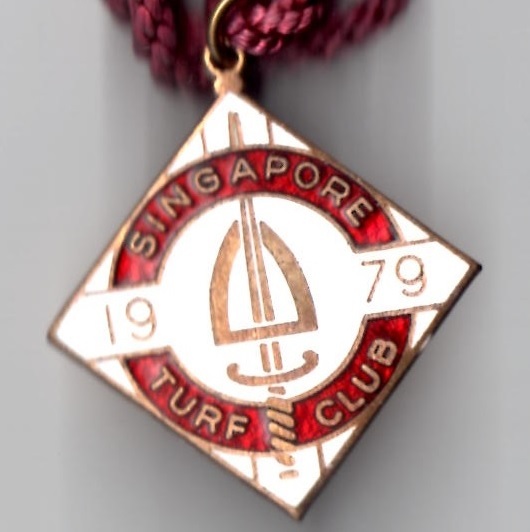 Records show that a racecourse has existed at the Serangoon Road Race course since 1842. 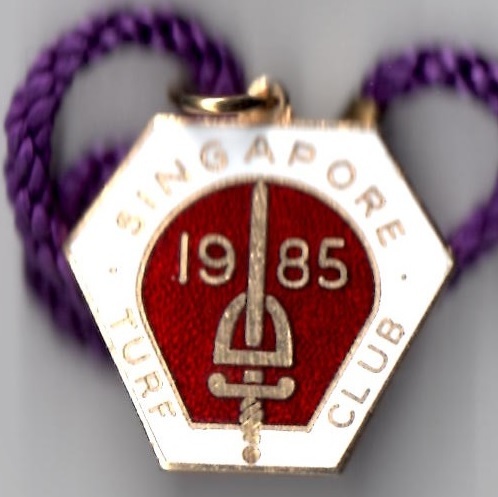 The Singapore Sporting Club had been formed on 4th December 1842 and it was they who administered the Farrer Park Racecourse. 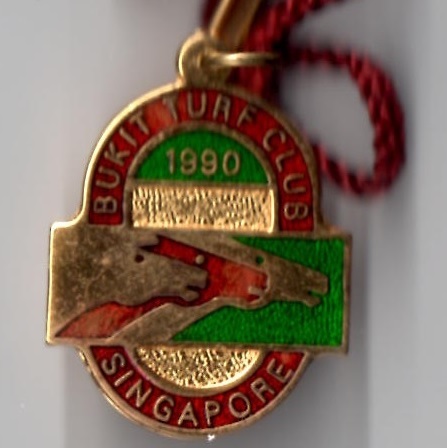 By 1933 the Club were seeking new premises and found them just down the road at Bukit Timah. They held their first meeting on 15th April 1933.  As for Farrer Park, it became an athletics track and more recently a school. The Governor of Singapore at that time was Sir Cecil Clementi and it was he who officially opened the Bukit Timah racecourse in 1933. Racing ceased during the War years from 1941 onwards and the course did not open again until 1946. 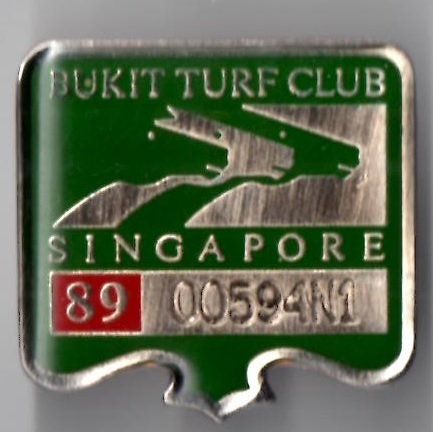 The first occasion the Singapore Derby was contested at Bukit was in 1959, but had had its inaugural running over 10 furlongs in 1880. In 1959 the Singapore Derby was won by Flying Dragon ridden by Moses Lee. Latterly one of the principal races was the Queen Elizabeth II Cup which was established in honour of the Queen’s visit in 1972 when Queen Elizabeth II visited the track with Prince Philip and Princess Anne. 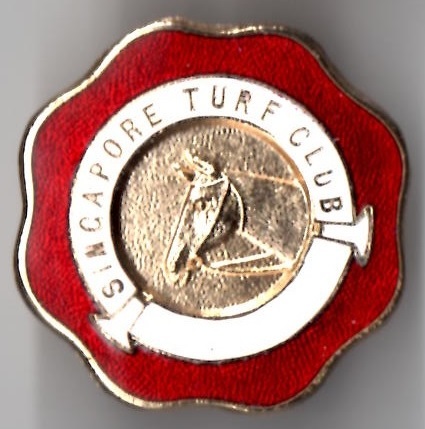 The final meeting at the track took place on 25th July 1999 when the feature race, the Singapore Derby, was won by Par Excellence ridden by Saimee Jumaat. The racecourse closed because a newer, more modern course was built at Kranji.